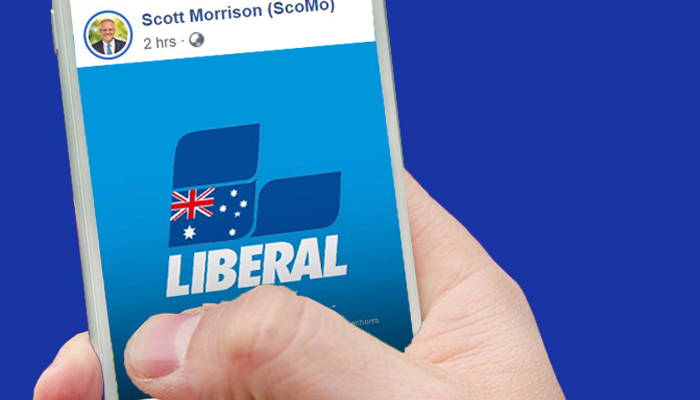 It's cheaper than advertising and works well for fundraising, but political scientist Dr Glenn Kefford says digital campaigning will have little effect on how people will vote on May 18. No evidence: Currently there is no data to support that advertising online in elections, including micro-targeted messaging, has the effect that it is often claimed to have, says Dr Glenn Kefford. 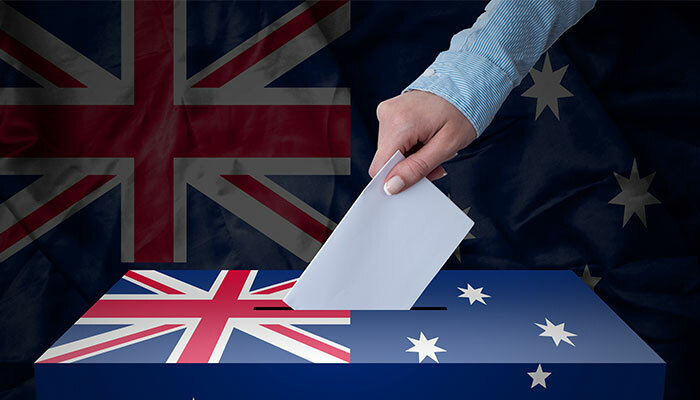 Some degree of confusion is understandable as digital campaigning is opaque, especially in Australia as we have very little information on what political parties or third-party campaigners are spending their money on, some of which comes from taxpayers. But the hysteria around digital is for the most part, unfounded. Why do parties use digital? In attempting to better understand digital, it is useful to consider why political parties and other campaigners are using digital as part of their election campaigns. The reasons are relatively straightforward. The media landscape is fragmented. Voters are online on platforms like Facebook and Instagram, so that’s where the parties need to be. Compared to the cost of advertising on television, radio or in print, digital is incredibly affordable. Platforms like Facebook provide audience functions that delivers campaigners a relatively straightforward way to segment voters so they can try to micro-target them with tailored messaging. While there is certainly more research required into digital, there is no scholarly study that I know of that suggests that advertising online, including micro-targeted messaging, has the effect that it is often claimed to have. What we know is that digital messaging can have a small but significant effect on mobilisation, that there are concerns about how it could be used to demobilise voters, and that it is an incredibly effective way to fundraise and to organise. However, its ability to independently persuade voters to change their vote is estimated to be close to zero. Game on: the electoral battle on and offline is only going to get hotter as we head towards the May 18 Federal election, but digital electioneering won't change the result, according to Kefford. The exaggeration and lack of clarity around digital is problematic not just because there is almost no evidence to support many of the claims made, but because this type of technology fetishism implies that voters are easily manipulated, when there is little to suggest this is the case. While it might help some commentators rationalise unexpected election results, rather than blaming technology, a more fruitful endeavour would be to try to understand why voters are attracted to various parties or candidates like what happened in the US with Trump. Digital campaigning is not a magic-bullet, so commentators need to stop treating it as if it is. 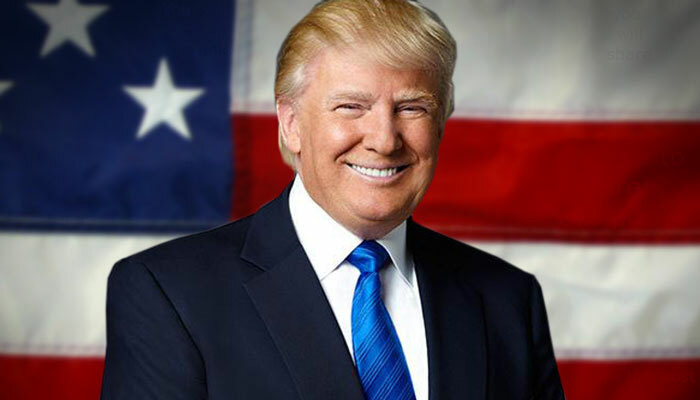 Parties hope that it helps them in their persuasion efforts, but this is through layering their messages across as many mediums as possible and using the network effect that social media provides. The two clear and obvious dangers related to digital are about data privacy and foreign meddling. We should not accept that our data is shared widely due to some box we ticked online, and we should have greater control over how our data is used and who it is sold to. Is Facebook listening to our conversations? An obvious starting point in Australia is questioning whether parties should continue to be exempt from privacy legislation. Research suggests that a majority of voters see a distinction between commercial entities advertising to us online as opposed to parties and other campaigners. But we also need to take some personal responsibility as many of us do not always take our digital footprint online as seriously as we should. It matters and we need to educate ourselves on this and place this front and centre of our discussions. The more vexing issue is that of foreign meddling and interference. One of the first things we need to recognise is that as per domestic attempts, it is unlikely that this type of meddling online would independently turn an election. With the prime minister firing the starter’s gun on the official campaign period, the electoral battle online and offline is going to heat up. What we need to remember, however, is that while digital matters, there is no evidence that suggests that it has an independent election-changing effect. Australian’s should be most concerned with how our data is being used and sold, and any attempts to meddle in our elections from state and non-state actors from abroad. The current regulatory environment fails to meet community standards and more can and should be done to protect us and our democracy. 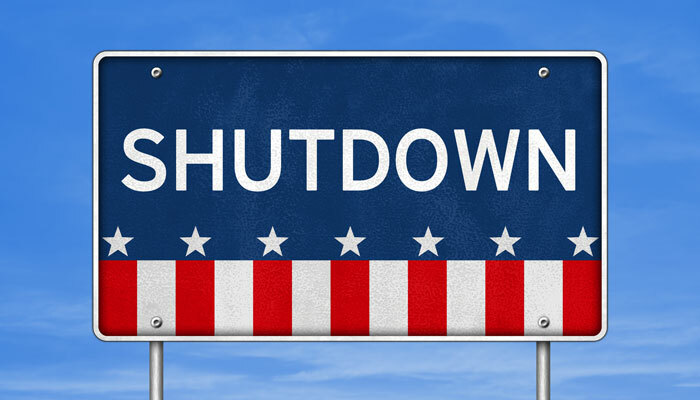 As the current US Government shutdown enters its third week, it’s not just the media who need to keep up with the continuing controversy coming out of the White House. 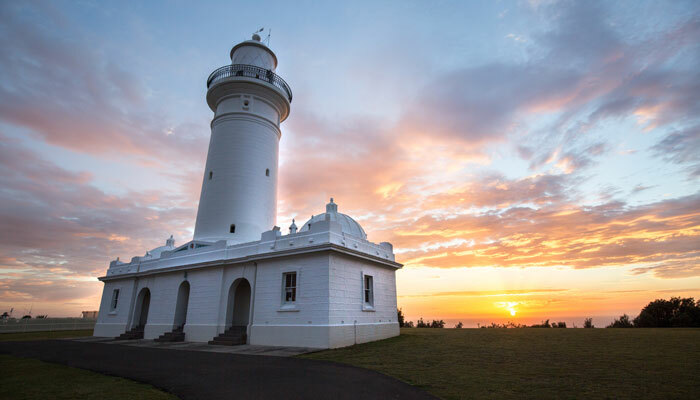 From its famous convict architect to the enigmatic tunnel below it, Australia's first lighthouse has never stopped making history.